Today is Ash Wednesday. If I were half the Catholic I allege that I am, I would be giving up cheese for Lent. But instead I am giving up drinking at home, sugar and talking to strange men. Which pretty much leaves me with sitting at home (sober) in my dressing gown watching the Kardashians…and cheese…as my only remaining vices. 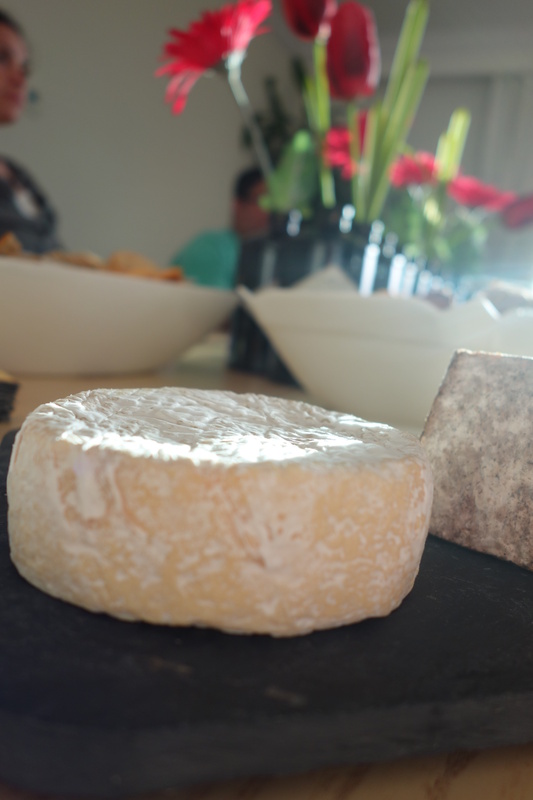 Speaking of drinking at home and vices, this is the second part of coverage of our American Cheese Tasting held at my friend Alicia’s house. Green Hill from the Sweet Grass Dairy in Thomasville Georgia. This is a double-cream beauty made from pasteurized cow’s milk, this soft-ripened Camembert-style cheese has a silky texture and a sweet, buttery flavor. What a beauty this one was. 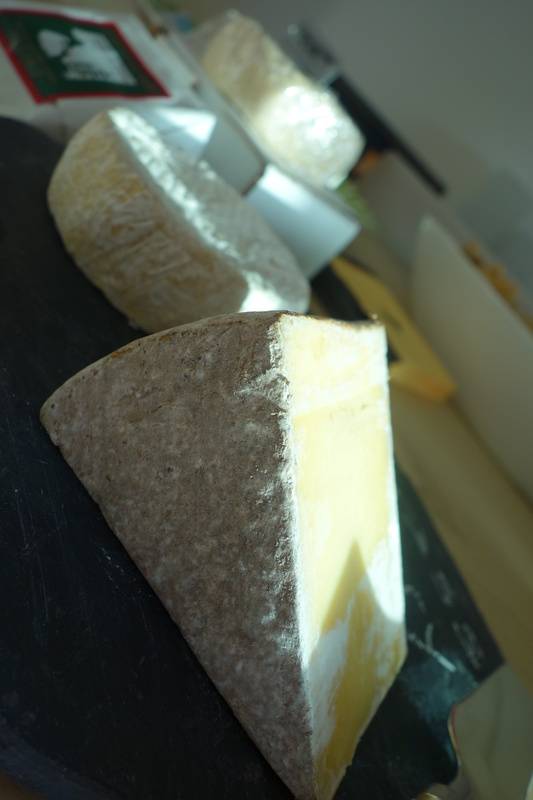 From Sweet Grass dairy again, aw grass-based cow’s milk cheese is made in the style of a French mountain Pyreneese Tomme. The higher butterfat milk provides this cheese with smooth, rich, and buttery characteristics. The finish is just as I love it…a little salty.